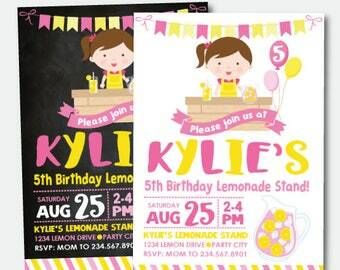 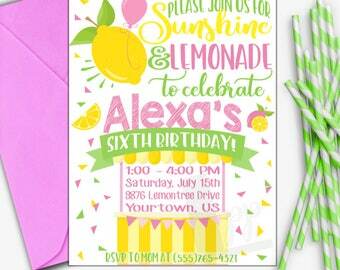 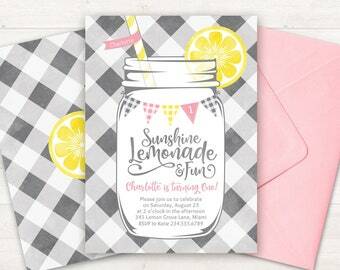 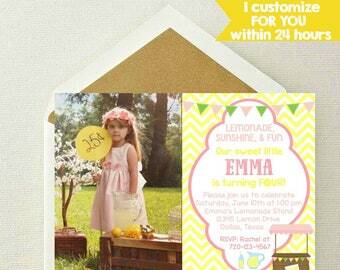 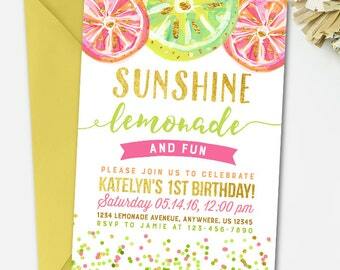 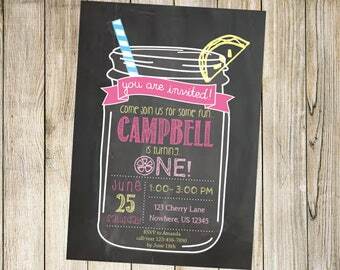 Lemonade Stand Printable Party Invitation "Pink Lemonade Party"
Lemonade stand Party. 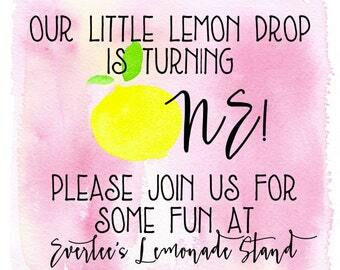 Lemonade stand Birthday. 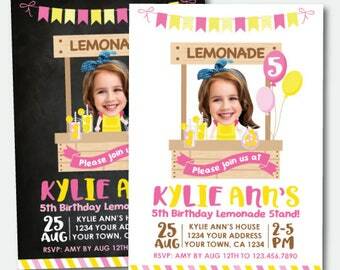 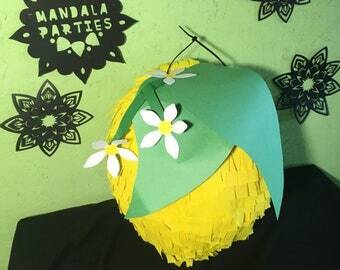 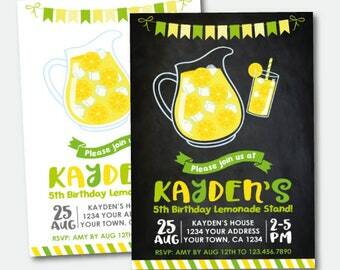 Lemonade Birthday Invitation. 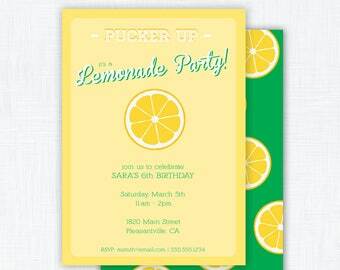 Lemonade Birthday Invite. 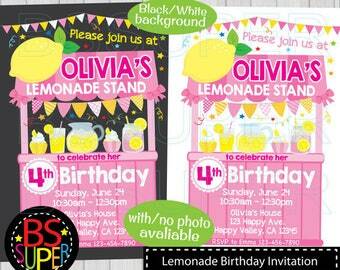 Lemonade Stand Invitation. 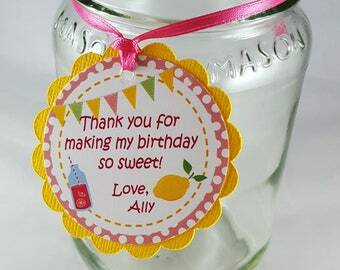 Birthday. 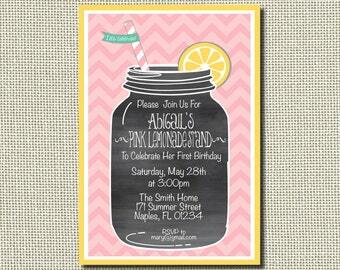 Pink Lemonade Invitation - Vintage Distressed Pink Lemonade birthday party invite - PRINTABLE PARTY PACK available!